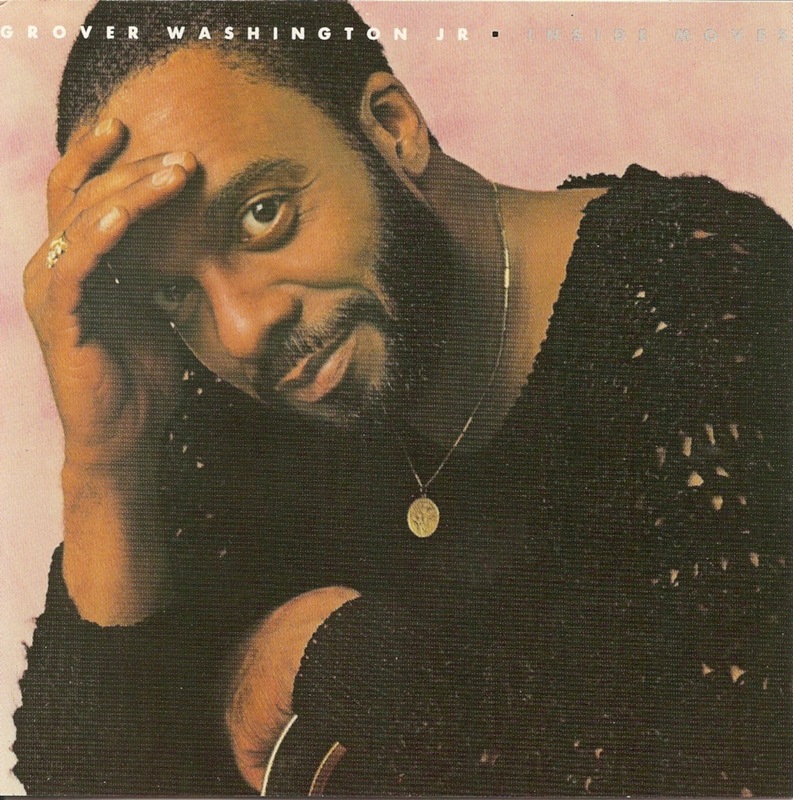 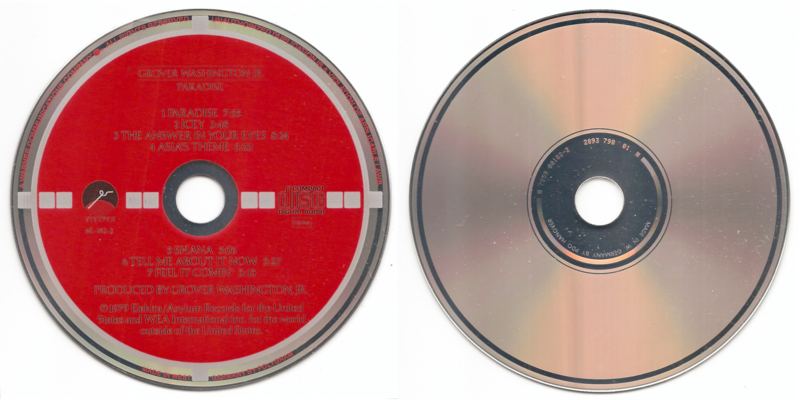 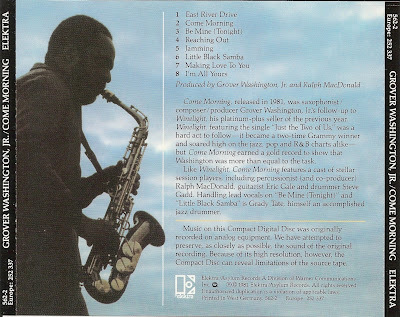 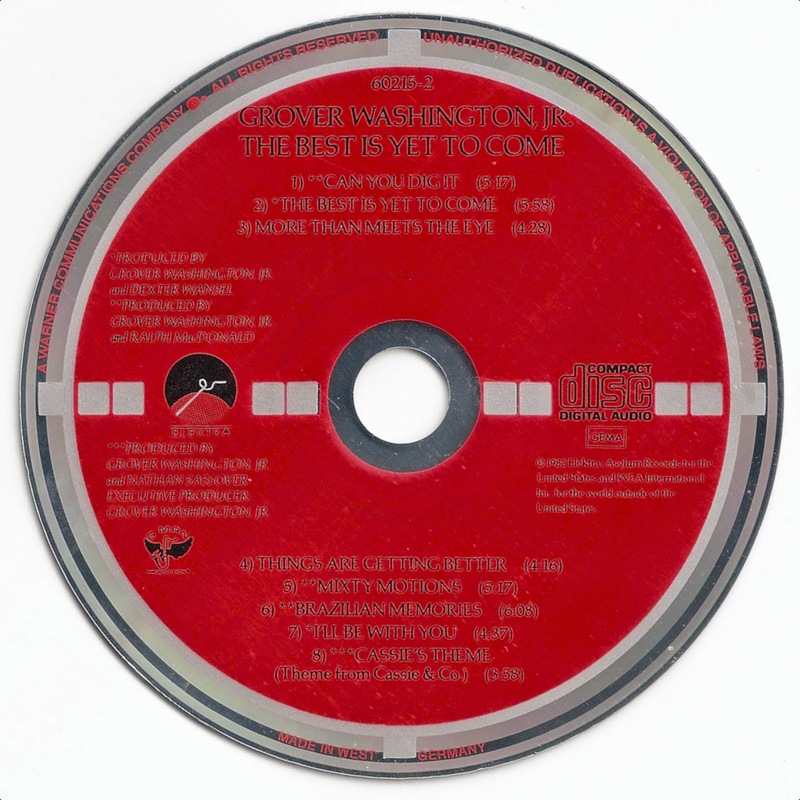 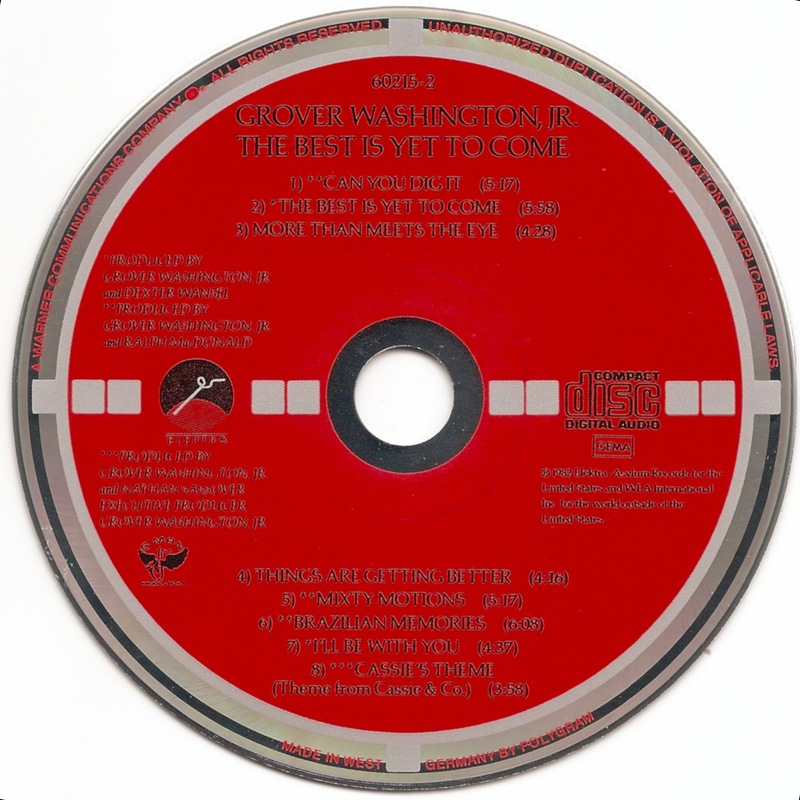 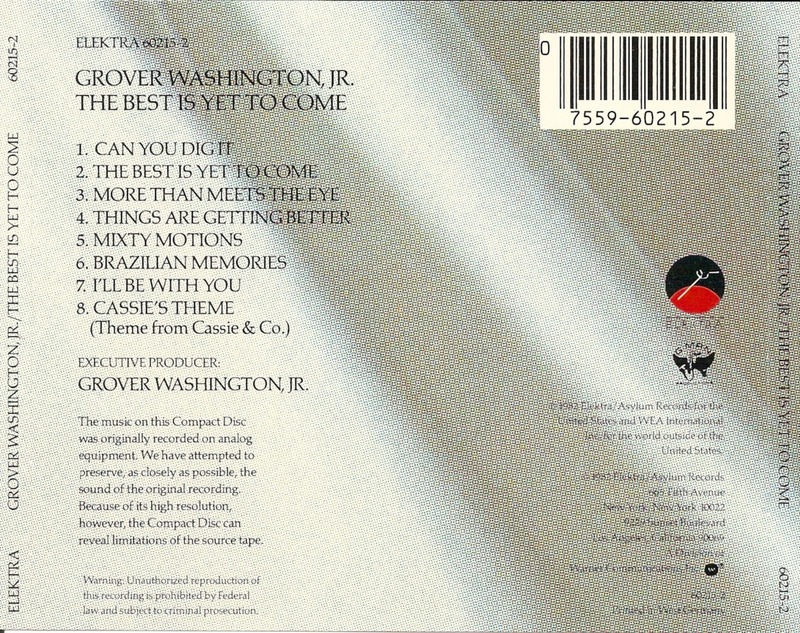 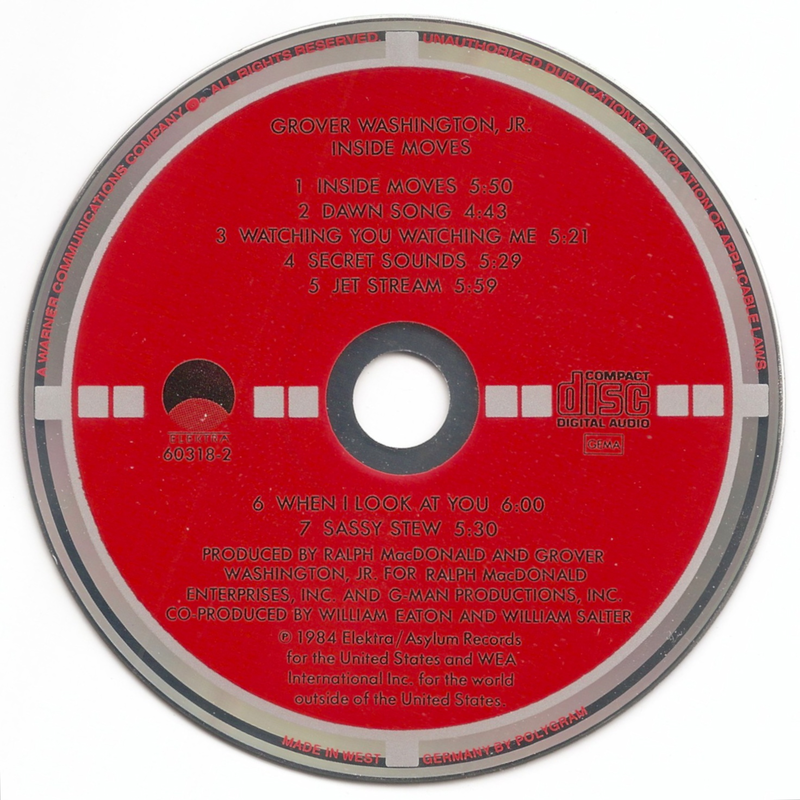 The Target CD Collection: Washington, Grover Jr.
Grover Washington, Jr. (December 12, 1943 - December 17, 1999) was an American jazz-funk / soul-jazz saxophonist. 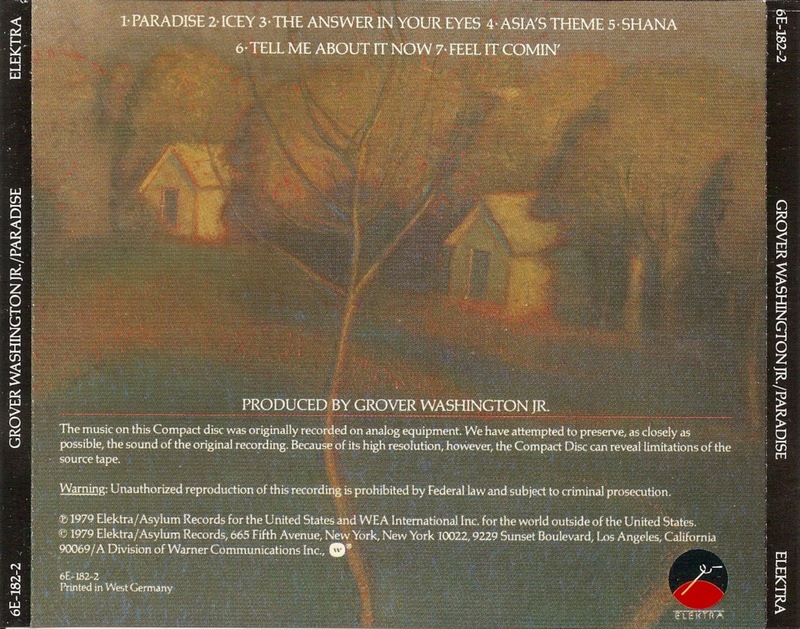 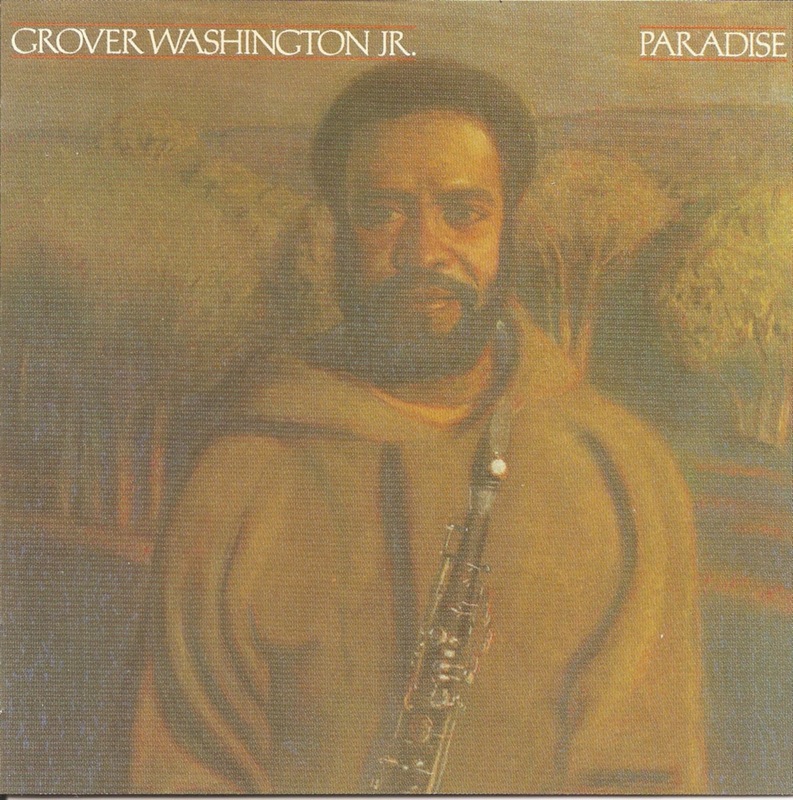 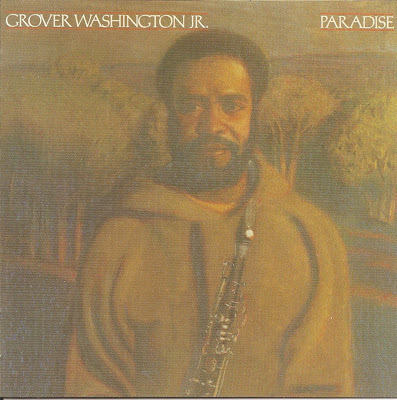 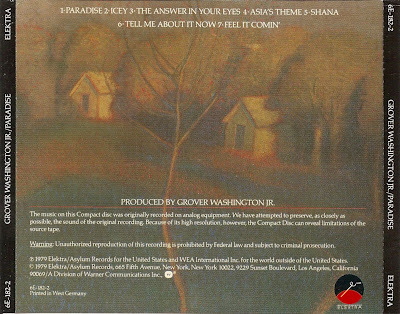 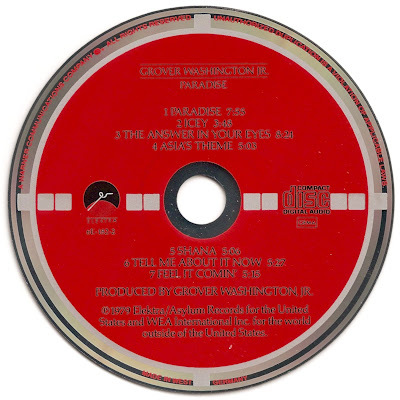 Paradise is an album by jazz musician Grover Washington, Jr. released in 1979. 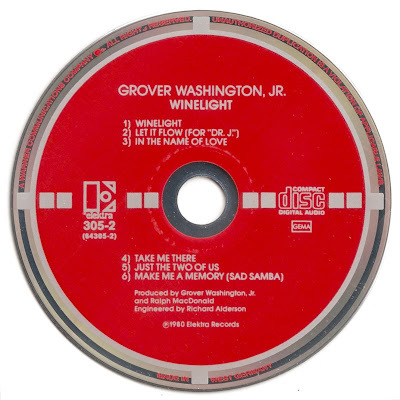 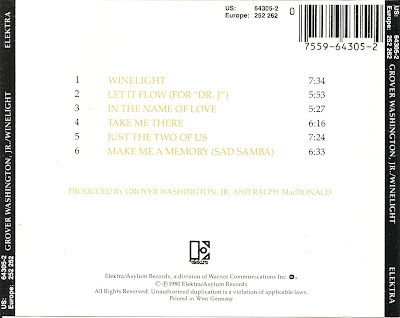 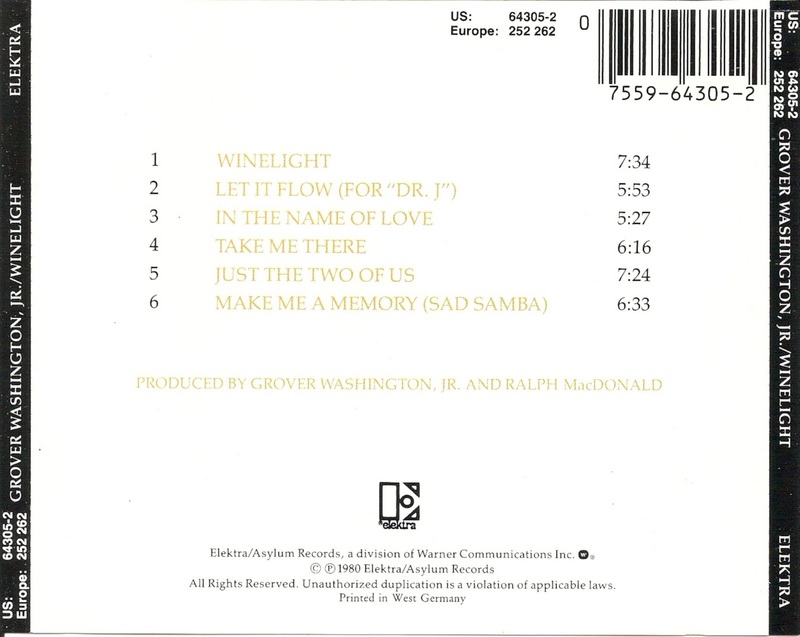 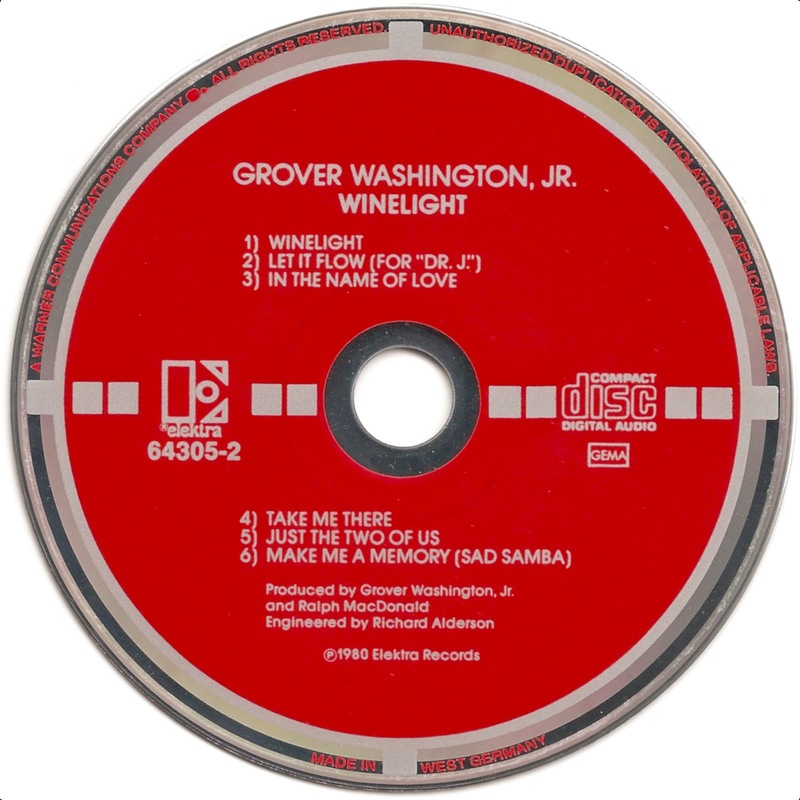 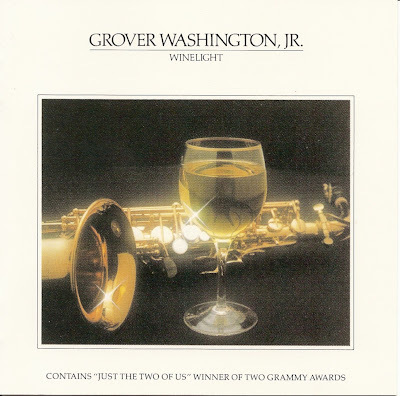 Winelight is an album by jazz musician Grover Washington, Jr. released in 1980. 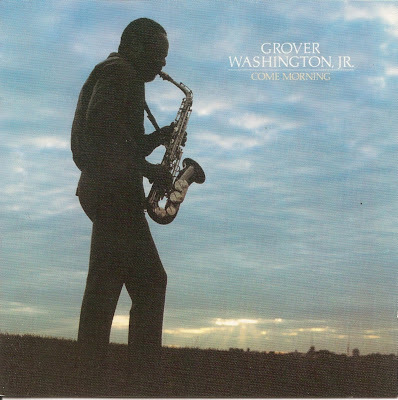 Come Morning is an album by jazz musician Grover Washington, Jr. released in 1980. 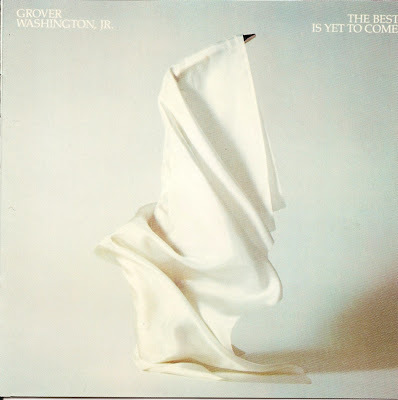 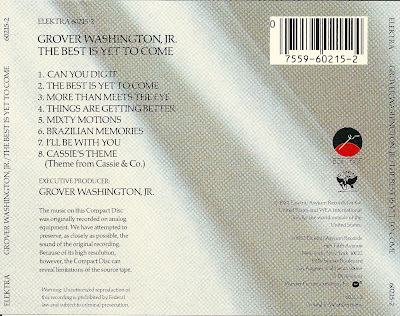 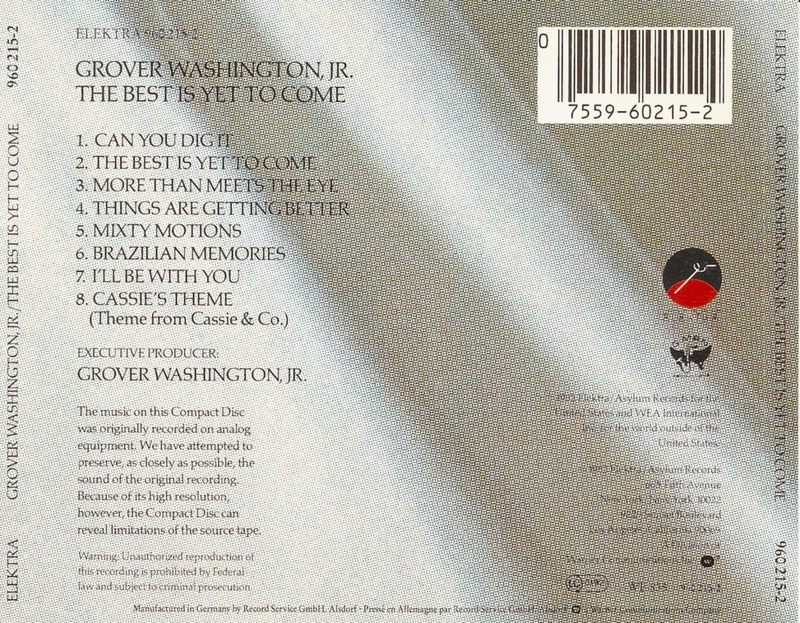 The Best Is Yet To Come is an album by jazz musician Grover Washington, Jr. released in 1982. 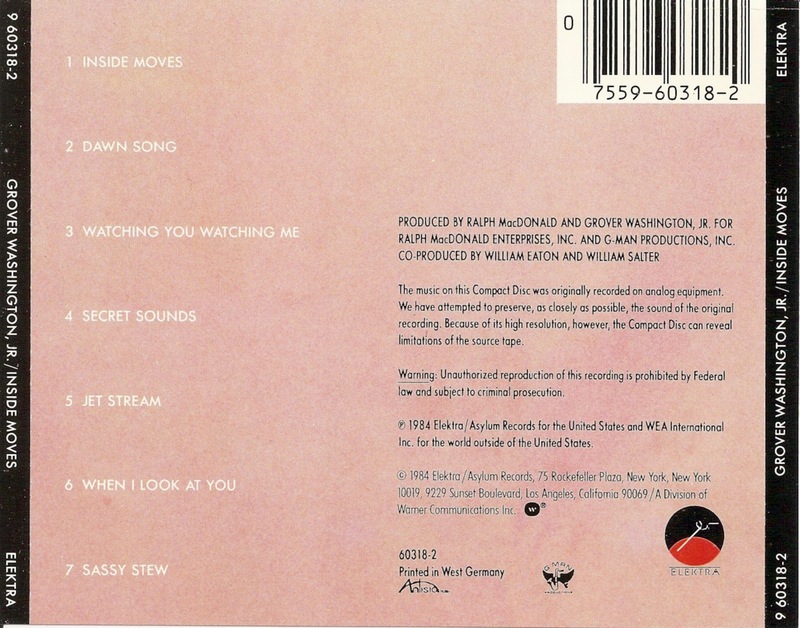 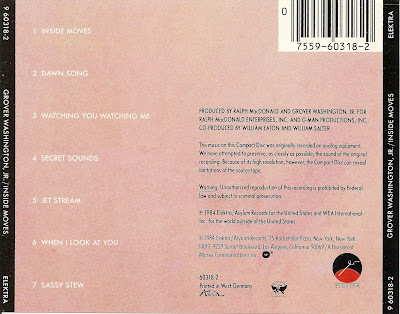 Inside Moves is an album by jazz musician Grover Washington, Jr. released in 1984.